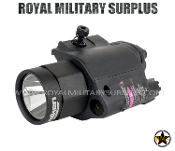 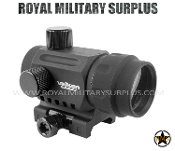 The Optics/Light/Laser Section includes Red Dots, Scopes, Sights, Laser, Tactical Lights, and Accessories for airsoft rifles and pistols. 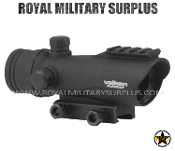 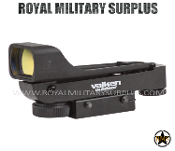 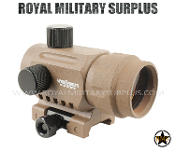 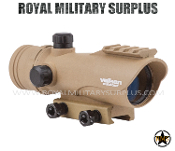 Valken Tactical offers a large selection of accessories meeting competition standards and Pro Performance Level. 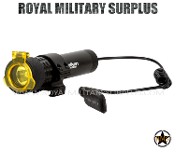 Many configurations are available.